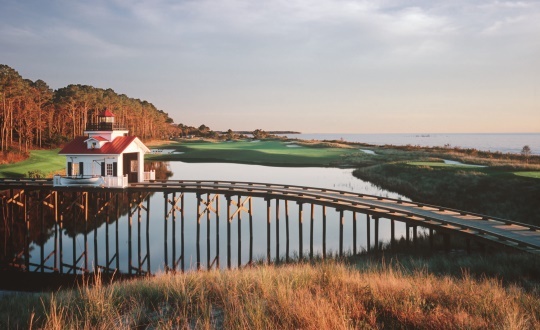 Several Virginia Beach Courses now offer free replays in March, April, October and November. Participating courses include: Signature at Westneck, Sleepy Hole and both Bay Creek’s Nicklaus and Palmer Courses. This new Virginia Beach promotion is a great value especially in April and October with longer days and better weather. Pair this trip with oceanfront accommodations and great restaurants along the boardwalk less than an hour away! Check out Virginia Golf Vacations Staff member Patrick Scheil’s recent Play View of both Bay Creek courses.